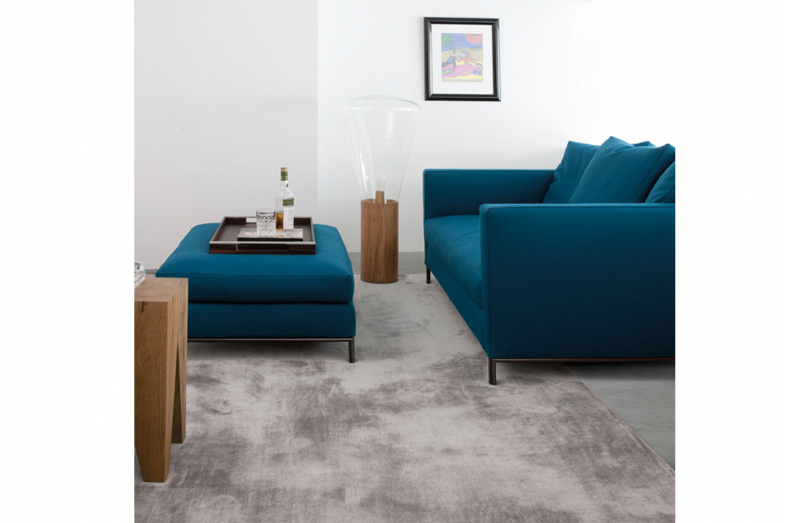 The stylish glossy sheen of the Club rug captures the eye regardless which angle it is viewed from. Its variety of colours is as extensive as it is tasteful and range from a breezy vanilla to a modest Dark Java. Woven in 100% viscose, Club is available with a narrow edge trim or a more striking finishing.